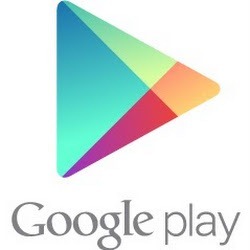 Open the flood gates and let the Play Store news come in this morning! 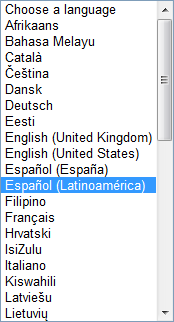 It looks like Google has updated support of its web store at play.google.com for at least 20 new languages. One of our esteemed tipsters pointed out today that the languages list has gotten bigger. Much bigger. We checked it out for ourselves and it's true. Left: Old list of languages. Center, Right: So many more languages! As you can see the list of languages is much, much longer. Including such hits as Filipino, Kiswahili and the very odd and remote dialect of English (United Kingdom). Hopefully we'll hear more about this rollout as I/O gets underway. The first keynote will be underway soon, so stay tuned.